The Pouilly-Fuissé 2015 shows a pale yellow colour. There is a delicate and fruity nose with citrus aromas, such as grapefruit. On the palate, it is ample but lively and offers yellow fruit aromas slighty muscat-like. This is very fresh and clean chardonnay with energy and focus. Some chalk and lemon-rind undertones yet always crisp and bright. Medium body and a pretty finish. 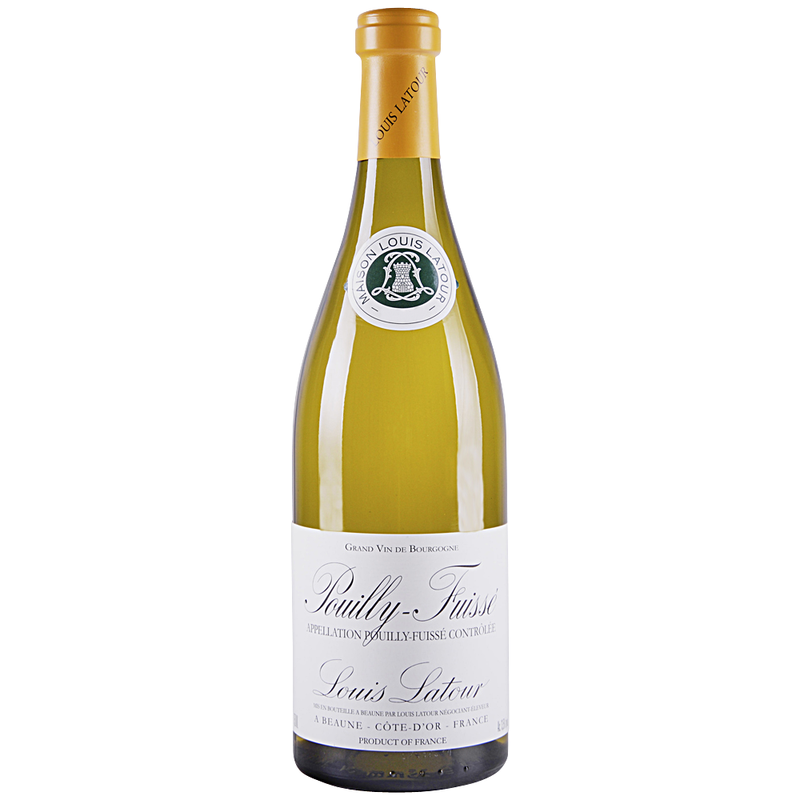 Real Pouilly-Fuisse.